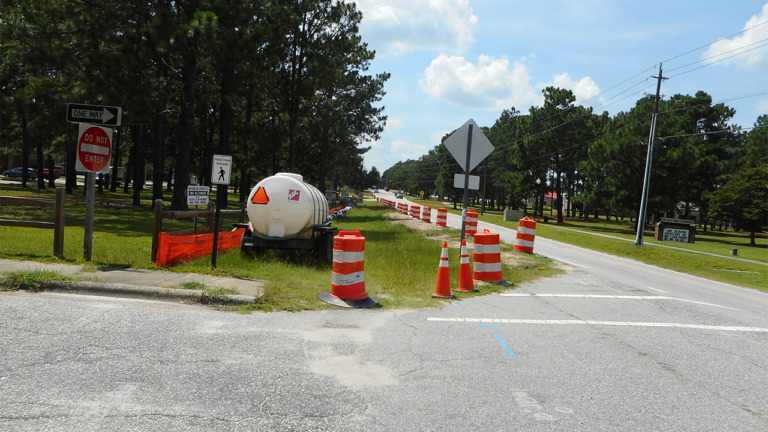 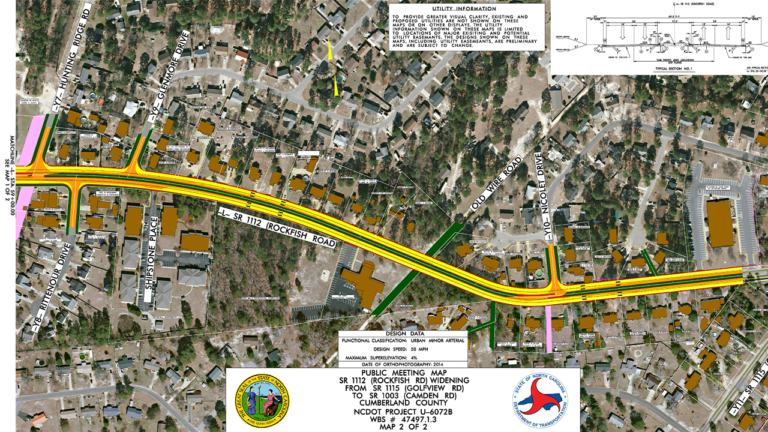 NCDOT is proposing to widen Rockfish Road (SR 1112) over 1.5-miles through Hope Mills to a four-lane median divided corridor. 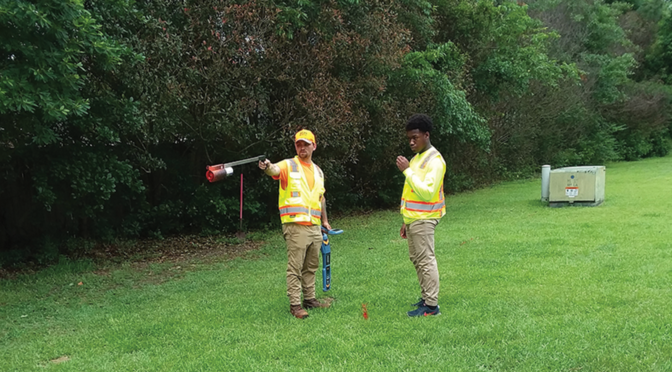 SEPI is developing several alternatives to minimize impacts to the adjacent businesses, schools, and residential properties. 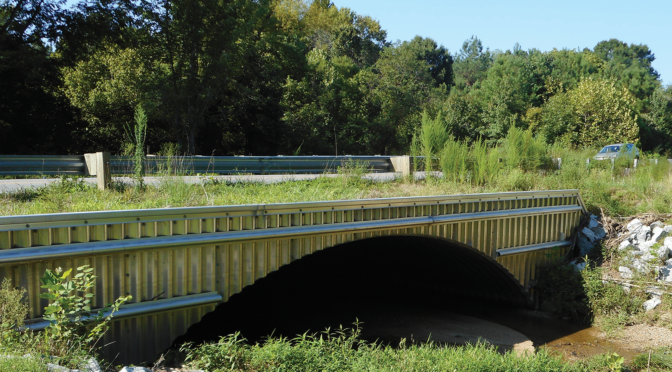 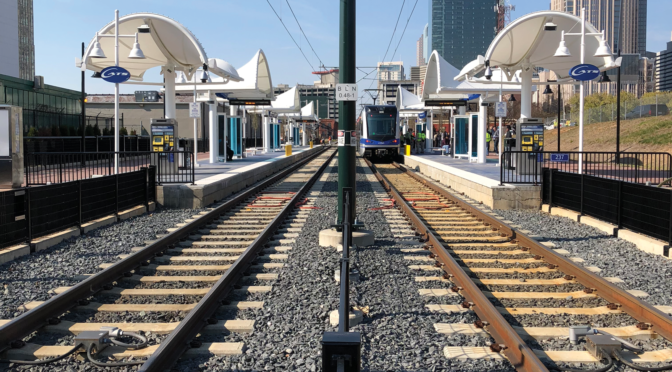 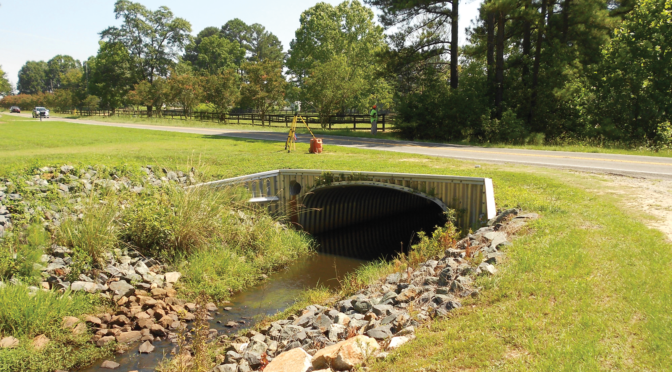 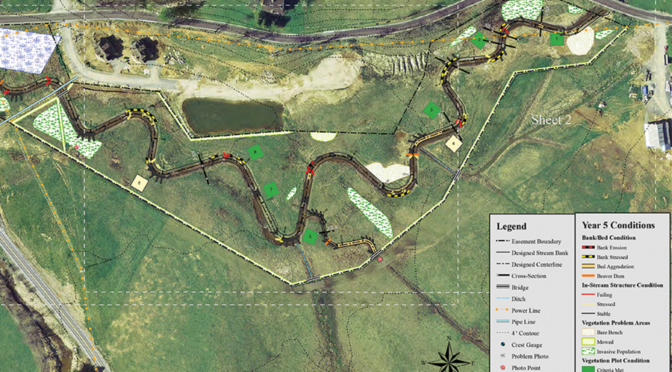 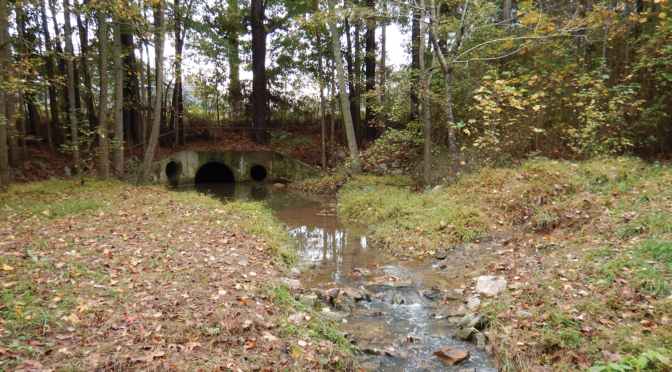 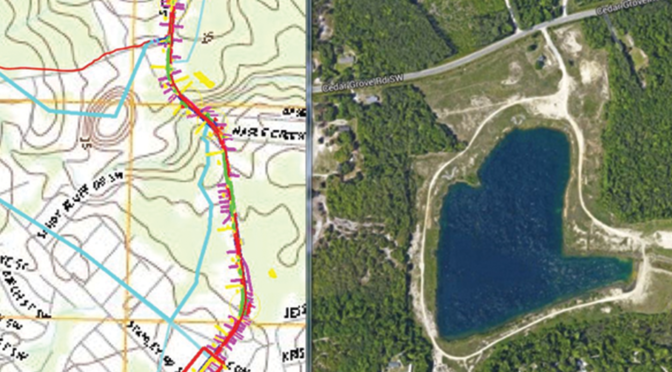 SEPI is currently contracted to provide planning, roadway design, hydraulic and erosion control, natural environment, and traffic engineering services. 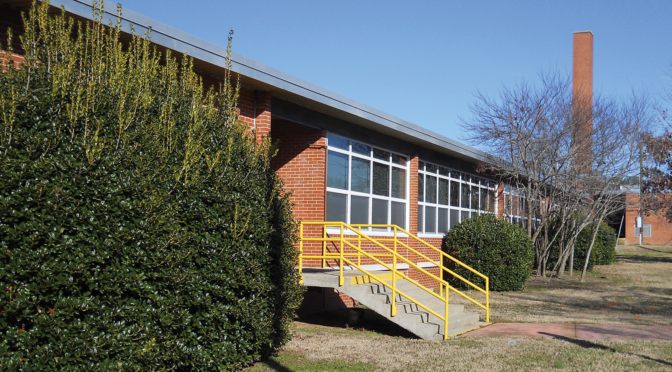 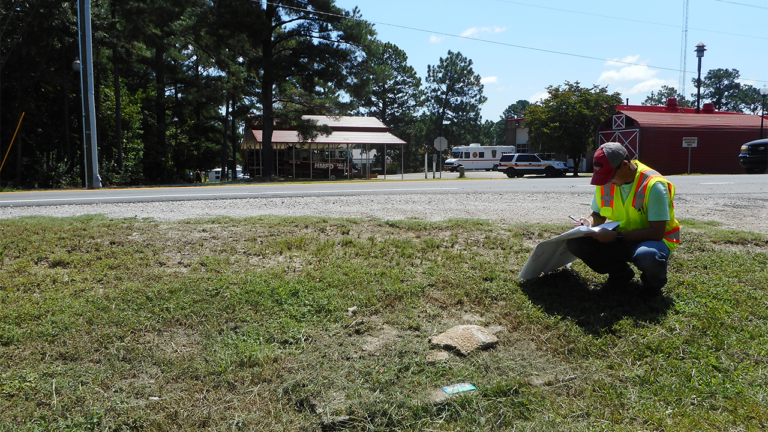 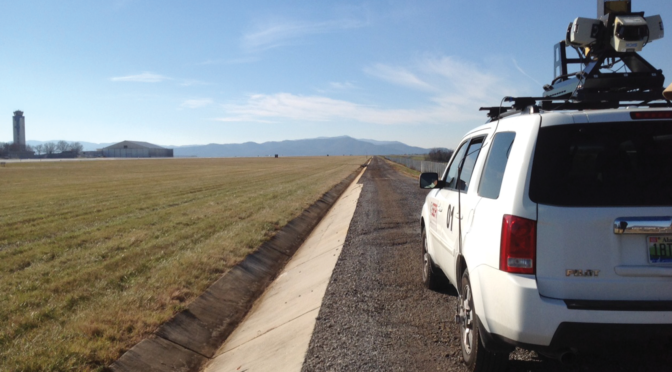 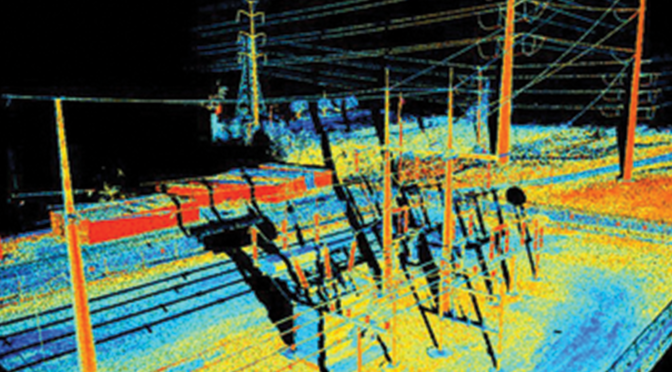 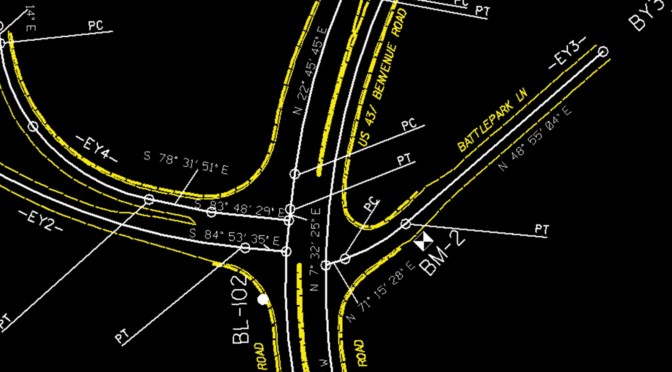 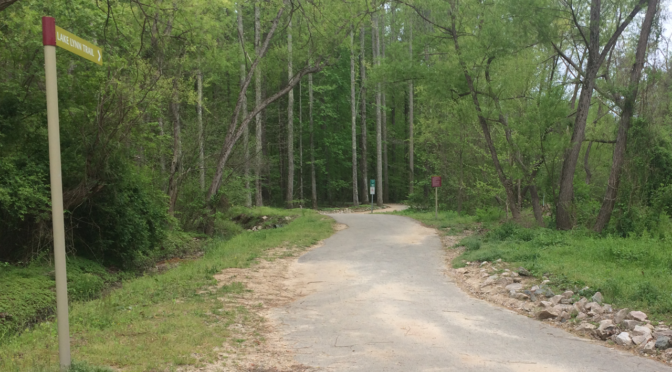 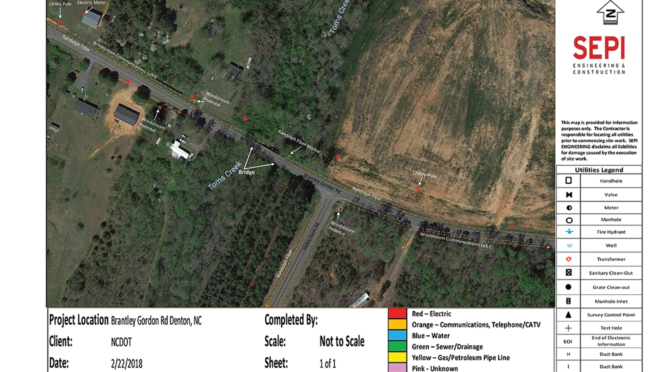 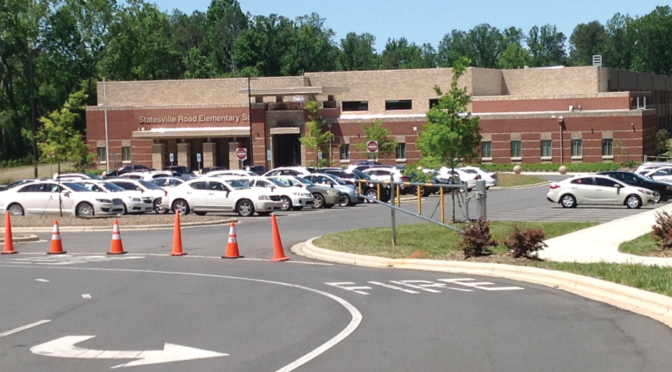 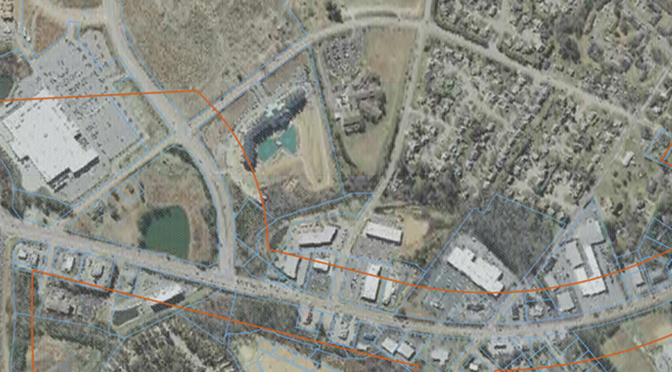 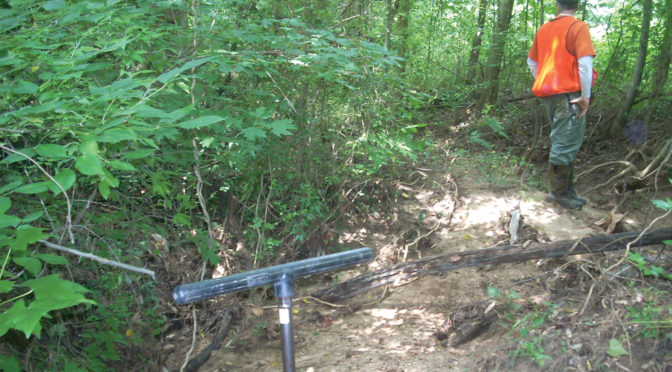 SEPI also provided the survey services for the project under our Survey On-Call with the NCDOT.